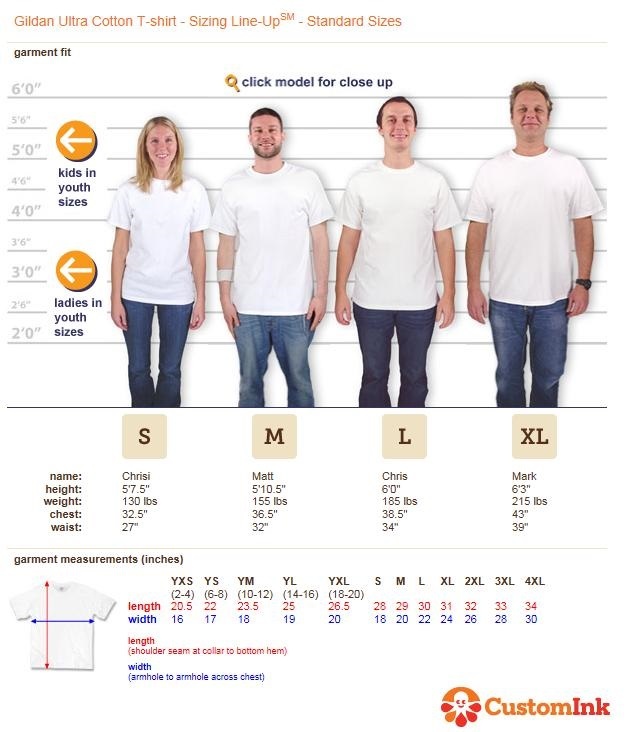 Please be sure to include the size of each shirt ordered. If you want more than one Sid Bundle, please indicate that. 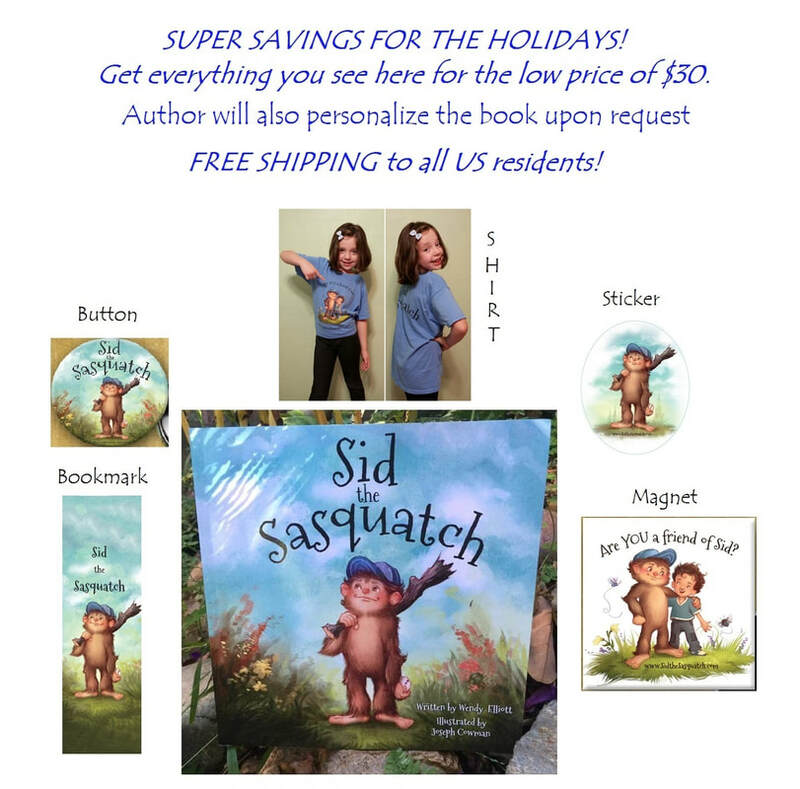 If you want the book personalized, please include who you would like it made out to.